A local reviewer, Rita Moran, has just published a HUGE summary of her reviews of various restaurants throughout the county. Yelp and Trip Advisor have their own rankings populated by the responses from dozens of people. How did they compare? Yelps’s Top 10 Restaurants in Ventura is here. Lure Fish House was ranked #1. Yelp’s Top 10 Restaurants in Oxnard is here. Carnitas El Rey was ranked #1. 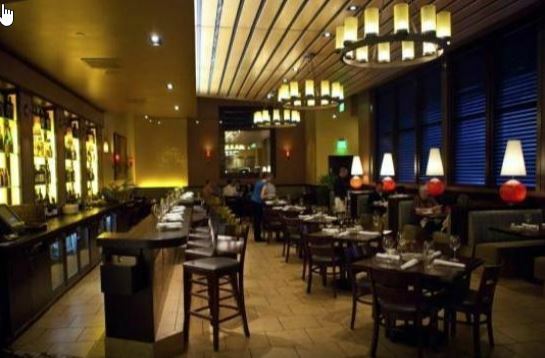 Yelp’s Top 10 Restaurants in Thousand Oaks is here. Mouthful Eatery was ranked #1. Ventura. Lure Fish House ranked #1 there as well. Oxnard. Moqueca Brazilian Cuisine ranked #1 there. So… What’s YOUR FAVORITE EATERY in the County? Come on, you can tell… You’re among friends.. My favorite? The Busy Bee, a 50’s themed restaurant.. Fun.. on Main Street. 25 cent jukeboxes on your table? Yes, please.